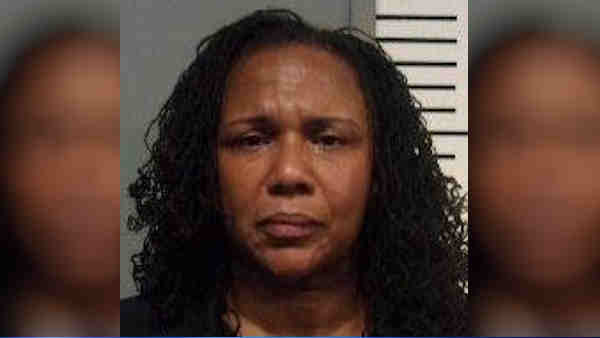 A New Jersey woman was arrested, accused of failing to pay tolls on her EZ Pass account. According to the Port Authority Police Department, on Wednesday, Denise Simien, 55, of Verona, N.J., was driving a 2007 Toyota SUV and ignored police instructions to stop. Police said she eventually was pulled over by another Port Authority officer near the Holland Tunnel entrance. Simien is accused of failing to pay EZ Pass tolls at Port Authority crossings more than 250 times with a total amount owed of $16,633. She was charged with theft of services and obstruction of justice, and is due back in Jersey City Court July 19.